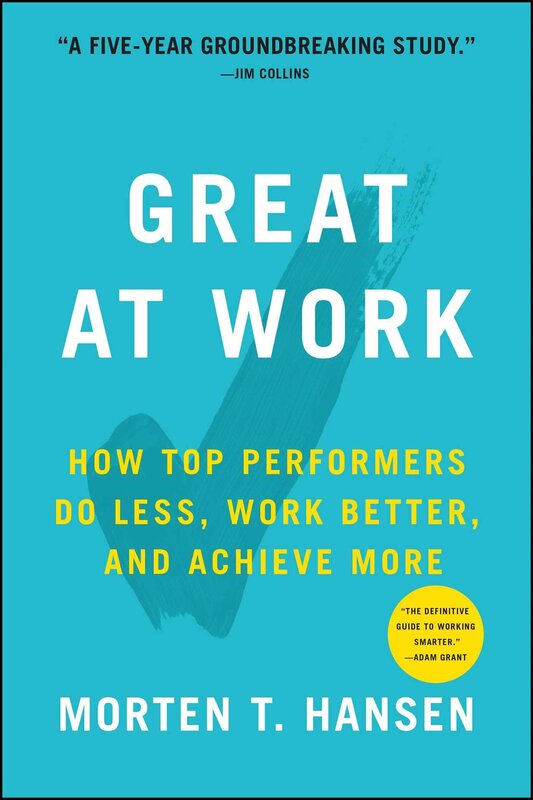 Comments: Morten Hansen kicks this book off sharing that he thinks of this book as the work accompaniment of the 7 Habits of Highly Effective People by Stephen Covey (he also has 7 work principles). As someone who thinks of the 7 Habits as the best book I’ve read, this is a bold claim. But, and here’s the best part, his book lives up. I found it insightful, useful, and applicable. 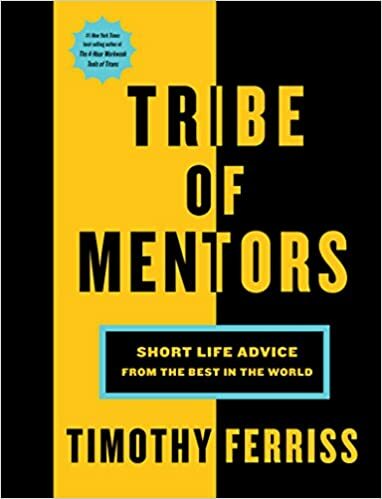 This book was part of my end-of-year reflection and will be a big part of my “get better” themes for 2019. 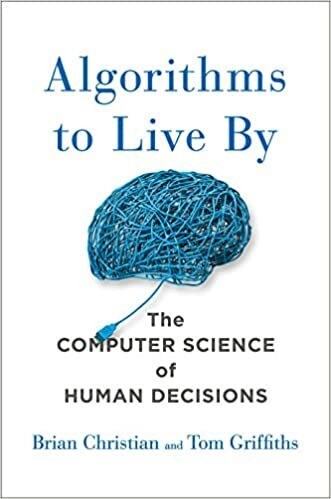 And, it is a book I wish I had when I started my career. “Do less, then obsess.” In sharing the difference between the South pole expeditions of Robert Scott and Ronald Amundsen, Morten Hansen makes an interesting point on focus. Amundsen focused completely on one form of transportation – dogs – while Robert Scott struggled with five. “Redesign your work for value.” Cutting priorities isn’t enough. We need to obsess about value. Value = Benefits to others x effectiveness x efficiency. “Passion + Purpose.” Purpose is when you make valuable contributions to others or society that you find meaningful and doesn’t do harm. Purpose asks what can I contribute while passion asks the opposite. Match both. Every principle resonated. Book notes here. Comments: “Marketers help drive change for the people they serve. 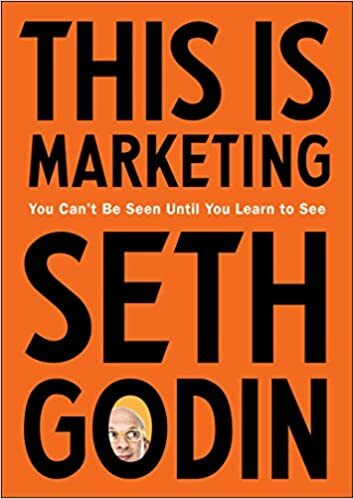 Change happens with trust and tension.” All of Seth’s work drives home a few vital points – if we seek to drive change for people we serve, we are marketers. And, in the long run, our ability to be good marketers comes from consistently acting in a way that wins trust. And, we win trust by behaving in a trustworthy manner in whatever we do. In many ways, Seth’s book was a “1 – Read ASAP” before it even showed up at my table because Seth has won my trust through years of daily writing on his excellent blog. His brand shines through. I expected it to change how I think about marketing.. and it did. The famous adage about people buying a hole versus a drill still misses the point. People don’t buy the hole, they buy the shelf, cleanliness, and eventually the satisfaction of being clean. People buy experiences. The symbols and logos you use are part of your brand – a set of expectations. Brand is a set of associations that people care about.Direct marketing involves measuring everything. Brand doesn’t. Refuse to measure brand marketing – you should only do it if you are willing to be consistent and patient. In the 1960s, legendary salesman and coach Zig Ziglar used to sell pots and pans. The standard approach for a salesperson at the time was to hit a new town, sell as many pots and pans over the course of a day, and drive out to the next one. However, Zig did it differently. When he picked a town, he moved in for a few weeks. He made sure he got the early adopters his colleagues got on day one. But, then, he stayed long enough to make friends, organize dinners, and get to know the community. As his behavior was so unusual, he began winning the trust of the folks on the other side of the chasm until he’d successfully sold his wares to anyone in the town who had a need for them. The magic of Zig’s approach was to intentionally commit to being patient to make the change he sought to make. 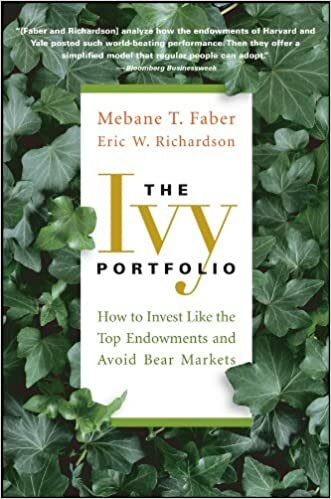 Comments: Interesting compilation of how endowment managers of the best Ivy league endowments manage their money. Very applicable to personal investing and offers a sliding scale of actions depending on how actively you want to manage your money. If you really want to buy individual stocks, all institutional investors disclose their individual stock holdings. Why would you not follow them? With subscriptions, product companies are replaced by companies who put the customer first. When we said newspapers and music were dead, what we were really saying is that the old business model was dead. 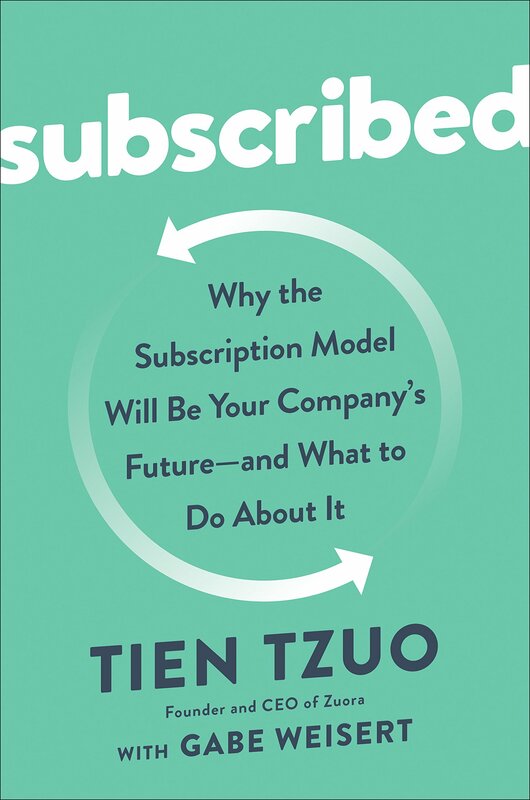 The move from access to ownership means everyone is creating a subscription business. And the presence of sensors means even old manufacturers are embracing it. Schneider electric is making elevators default to most used floors for example. Comments: Simple, profound, life changing. 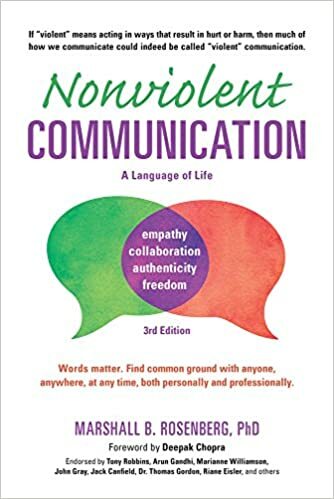 Someone I know describes this as “algebra” for communication – a must read for anyone who communicates (i.e. all of us). I think that’s a great description. Putting this book to action will be my top focus in 2019. Keeping observation and evaluation separate in our thinking and communication is one of the hardest things to do. There’s a time to observe and a time to evaluate – almost never a good idea to do both at the same time. Words like always and never communicate evaluation. Communicating observations can be powerful. I feel is often misused when we use it so say things we think. “I feel I’ve been mistreated” or I feel misunderstood or I feel you..
We don’t know how to communicate needs. :) empathic listening is all about listening to feelings and needs. Comments: Really fun, geeky, book that doubled up as being insightful and applicable. Explore/exploit: Exploration early in the lifecycle is the right strategy. Kids were considered intellectually deficient. But, as researchers opened up to the idea that they were in the exploration phase of their life, it made sense. Same with smaller social networks for the elderly. Wrong lesson from the marshmellow test. University of Rochester researchers exposed kids to an adult who promised to bring them better supplies but didn’t. When those kids were exposed to the marshmellow test, they did far worse. Willpower is important in enabling kids to be successful. But, it is likely more important for kids to grow up in an environment where they trust the adults they grow up with. Still a small sample (28 kids) but worth revisiting the learning. Prisoner’s dilemma has a dominant strategy that is worse for everyone. Unlimited vacation works like that because everyone wants to be perceived as a little more hard working. Equilibrium is 0. The only way companies can get around that is by shifting equilibrium – e.g. enforce x weeks of mandatory vacation. Comments: An enjoyable book with many nuggets of life advice that will likely resonate with you depending on when you read it. There are literally the first 3 quotes from my book notes. There are many ideas that have stuck with me. Rest of the book notes here.